Chris Anderson graduated with a Master of Science degree in Nursing (Adult Practitioner) from Armstrong Atlantic State University in 2003. 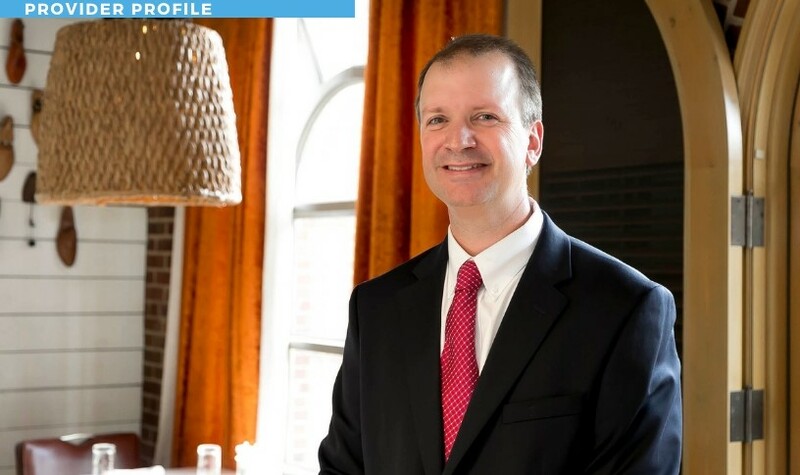 He also previously received a Bachelor of Science degree in Nursing from Armstrong State College in 1992. He has had extensive nursing experience in Savannah. He currently resides in Savannah with his wife and two children. Chris enjoys spending time with his family as well as skiing, fly fishing, and playing golf.